Below is a list of general safety guidelines that should be observed when using any of our products and especially our essential oils range. (This list is not exhaustive). Special care should be taken if using oils in the presence of pets, especially cats. Read more about usage around cats. 2) Keep products away from delicate eye areas. If an accident occurs with neat essential oil flush the eyes with cold full fat milk or vegetable oil to dilute. If a accident occurs with a diluted oil flush with clean warm water. If stinging is still present seek immediate medical advice. 3) Keep products away from plastics, polished surfaces and all naked flames or sources of ignition. 4) Do not take essential oils internally unless under strict medical supervision or if in consultation with an aromatherapist qualified to this level. 5) If you are pregnant, suffer from epilepsy, high/low blood pressure or any other specific condition please seek medical advise before using any of our products. Care must also be taken with certain oils (especially citrus oils) before exposure to direct sunlight. Remember if you are unsure don’t use it. 6) When adding essential oils to bath water dilute the oil first in a small amount of full fat milk, carrier oil or our dispersing bath oil base. 7) Try to regulate the use of any essential oil as constant use over time may in isolated cases cause sensitisation, nausea or headaches. 8) Certain oils may cause skin sensitivity or adverse reaction in some individuals. Discontinue use immediately if this occurs. If susceptible to this kind of reaction it is always best to do a patch test before use on a larger area. 9) Do not use machinery or drive a motor vehicle immediately following a relaxation treatment especially after using soporific oils e.g. Clary sage. 10) The information above is for situations when the oils are being used for aromatherapy purposes. Please visit our data library for raw material safety information. We can provide SDS, Spec, IFRA statements and allergens reports for most oils on request. DISCLAIMER: - The above information is provided as a guide only. Whilst every effort has been made to ensure that the above information is accurate and up to date Essential Oils Direct accept no liability in respect of any omission or error in the information provided. The buyer should always satisfy itself as to the ultimate suitability for an intended application. 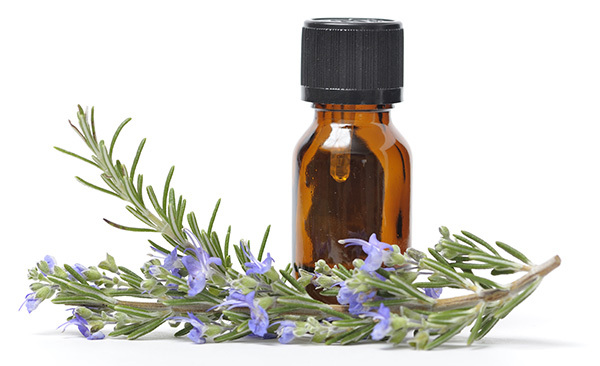 Essential Oils Direct accept no liability in the unlikely event of an adverse reaction occurring when using one of its products. No liability is accepted in respect of any reputed therapeutic characteristic. Remember : If you are unsure whether a product is suitable for use. Always seek professional/medical advice before use.